What would summer be without parks? 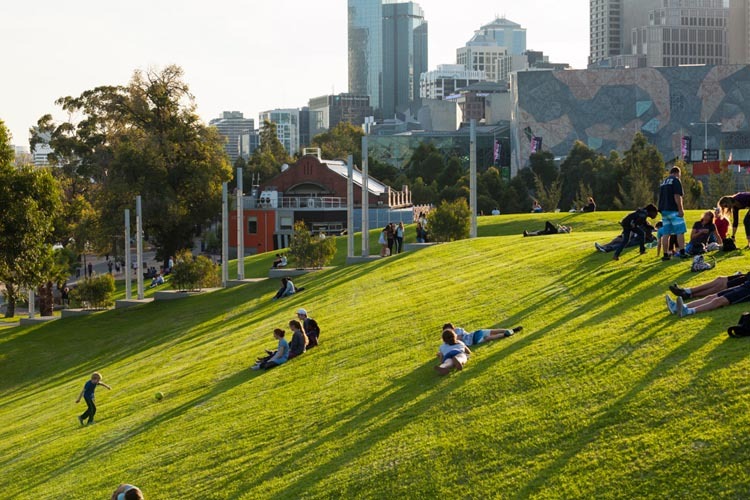 Melbourne happens to have tons of the them just lying around, so you might as well go and visit some and have a lovely picnic while you’re at it! An unsung hero amongst Melbourne’s grassy retreats, Ardrie Park has snuck itself away in Malvern East like a shady little oasis. 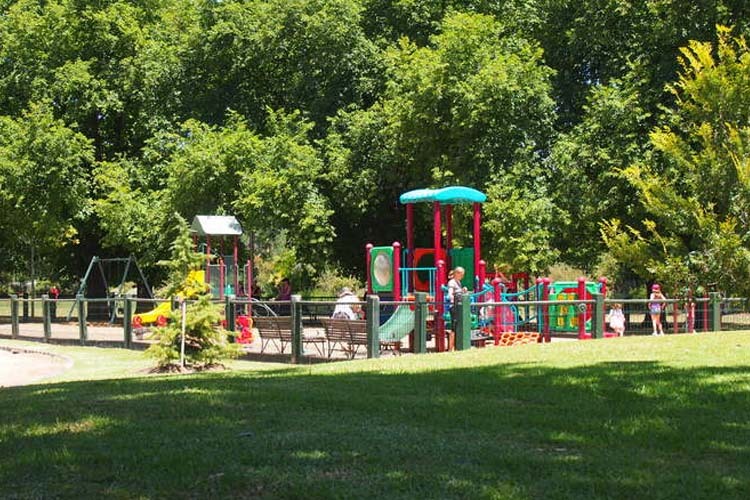 It’s packed full of beautiful birch trees, and boasts a playground, tennis court and well-maintained walking path. There are even barbeque facilities, if you feel like grilling things and eating them. It’s quite an out-there idea, but you never know until you try. Nearby, Little Chloe Cafe and Roaster is a great local spot for a coffee, and Our Kitchen Table serves up fabulous cakes. This one’s only been around since 2002, but it’s quickly established itself as a leading player in the city’s park scene. Birr rung Marr is on the Ybarra River right next to Federation Square, and it’s got everything from artwork to vibrant plant life to a huge footbridge linking its various sections. It’s also a great park for strolling along the riverbank, if you’re into that kind of thing. Keep an eye out for goings-on at the Middle Terrace, where there are lots of facilities linked to events at the MCG and Melbourne Park. Of course, no trip to the park is complete without a quick cocktail stop-off, so be sure to pop in to Eau De Vie. The ACMI is also nearby, and always worth a look. 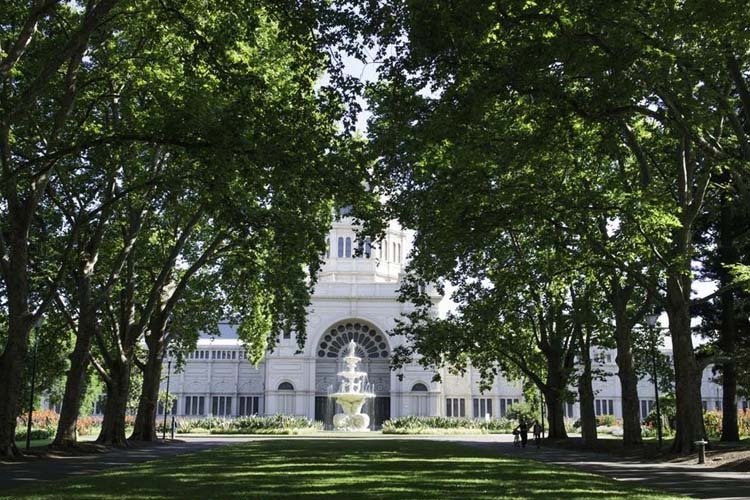 In terms of pure aesthetic perfection, it’s hard to top Carlton Gardens. This World Heritage-listed site is absolutely stuffed with gorgeous flowerbeds, ornamental lakes and elaborate fountains, and Morton Bay Figs provide plenty of shade. This park is also right next to Melbourne Museum and the Royal Exhibition Building, so it’s pretty much got the lot. For cakes, pastries and excellent coffee to take to your picnic, look no further than Brunetti. If spicy Thai food is more your thing, definitely check out Middle Fish. 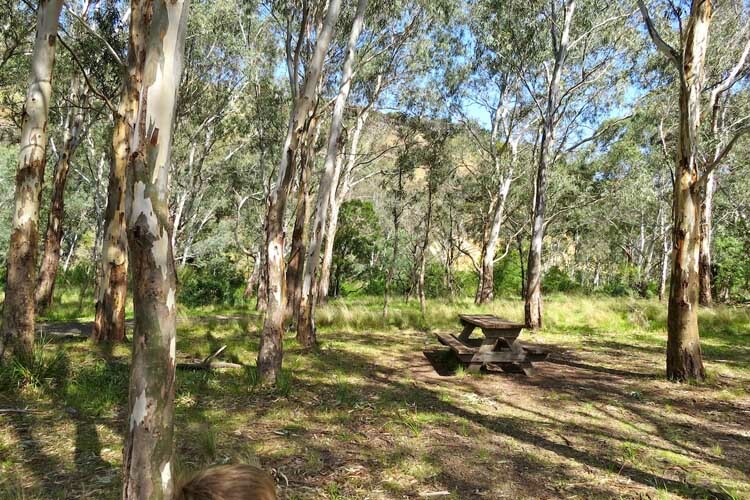 So under-the-radar that even most locals aren’t familiar with it, Organ Pipes National Park is highly worthy of a summer excursion. It’s found on the city’s outskirts in Keilor North, and derives its name from the magnificent prehistoric columns jutting out from a cliff face. They’re reckoned to be about 400 million years old, which is… well, fairly ancient. If you want a picnicking experience unlike any other, this is the place to be. Meanwhile, the yummy food and exceptional service at Caffe Dolce make the trip even more worthwhile, and The East Pantry is perfect for a breakfast stop-off on the way. Rich, colourful and wonderfully cultivated, the Royal Botanic Gardens Cranbourne is 363 hectares of stunning flowers, striking woodland and unique wetlands. 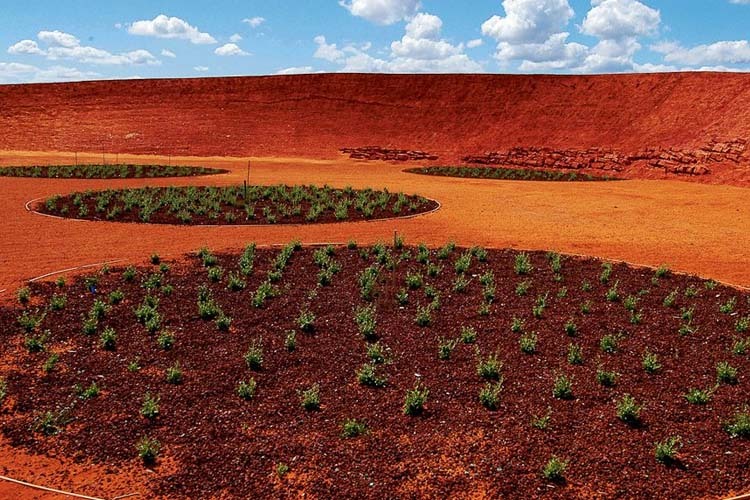 The plants are all native to Australia, and provide a lovely backdrop to a picnic, a stroll or a cycle. It’s on the edge of Melbourne as you come into Gippsland, so it’s nice and quiet, too. Boon Wurrung Cafe is found within the gardens themselves, and does everything from light snacks to lunch to a cheeky glass of wine. In the wider Cranbourne area, give Wicked Sensations a go.